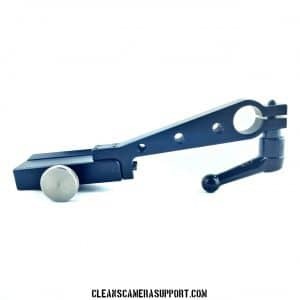 This Touch and Go Plate is also known as the O’Connor 120mm euro plate and sachtler 35 camera plate and is interchangable with all large quick release systems. all Touch and Go Plates come with the velcro channel in them. I also sell the mini-T&G. Please see my other items for details. 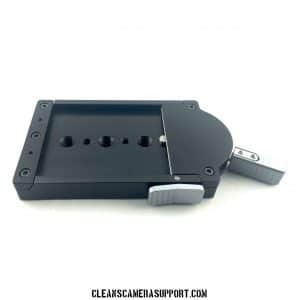 4-3/4″ x 3-1/8″” x 1/4″ weight 8oz.